A hearty pat on the back to all the contributors to #CrabtreeChallenge! Mr Crabtree team have taken your 50 word explanations of why you love fishing (on average – some were far shorter and some much longer!) and created a series of four ebooks. They’re all available to download for free – in four-book series. The team is pleased with the results that they've decided to keep this one going, adding to the series as and when they get enough contributions. So, if you meant to contribute the first time and forgot, or if you’re seeing this for the first time and would love to be a part of it, just CLICK HERE and you could be in the next in the series! Just as a generation of anglers grew up learning to fish with Mr. Crabtree and Peter, now its possible to do the same again with this modern-day homage. Budding anglers can follow Rob Olsen's comic strips depicting John Bailey and a 21st Century Peter taking to the banks and fishing for all species. 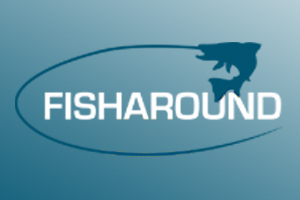 There are sections on knots, fish safety, carp rigs and methods and much more. 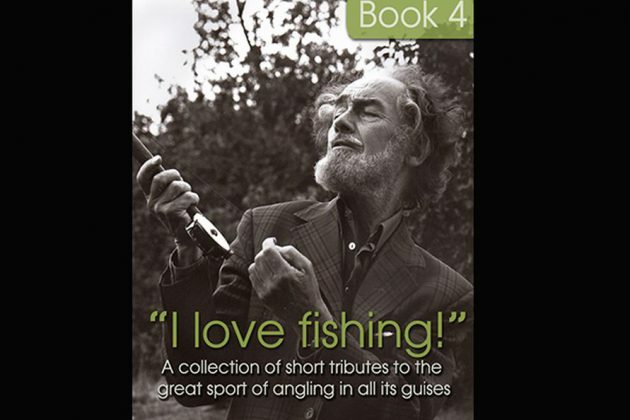 More able anglers will equally enjoy the strips and can compare notes with John as he reflects on his own fishing journey, infused with hints and tips and John's own anecdotes taken from a 50 year angling crusade. Fans on Crabtree and Bernard Venables and those who'd like to know more about the legacy will enjoy delving into the first section of the book, complete with photographs from the Venables' private collection of Bernard doing what he does best. This section also includes contributions from some of our angling royalty - Chris Yates, Hugh Miles, Terry Hearn, Kevin Clifford, Kevin Nash, Keith Elliot and Ali Hamidi on what Crabtree means to them.